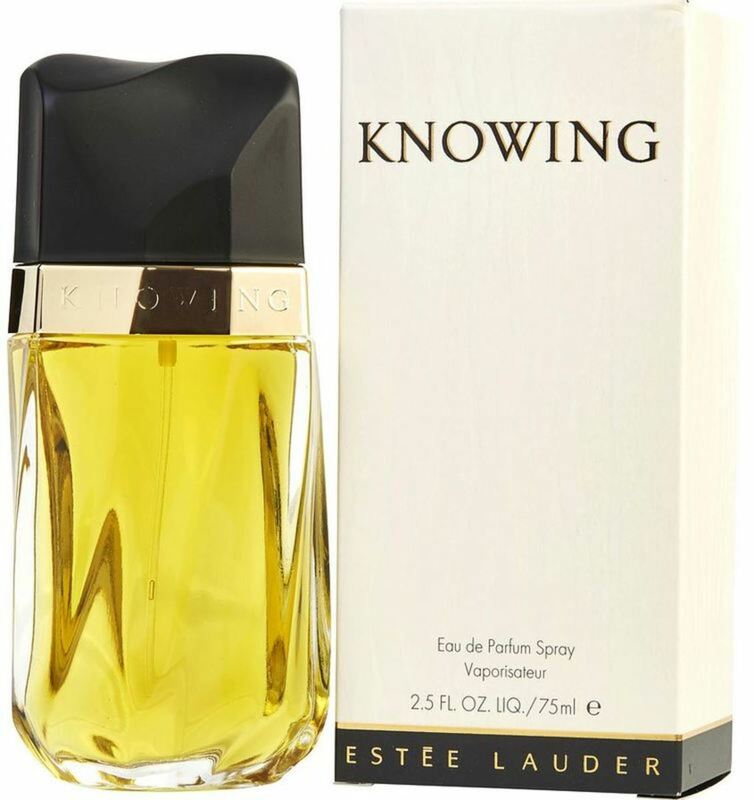 Introduced by Estee Lauder in 1988, Knowing is a refined woody mossy fragrance. This Perfume has a blend of rose, mimosa, jasmine, oakmoss, amber and sandalwood. It is recommended for evening wear. WatchMaxx.com sells only 100% authentic, brand new merchandise, complete with the manufacturer's packaging and a minimum 2-year guarantee with service or repair by WatchMaxx. 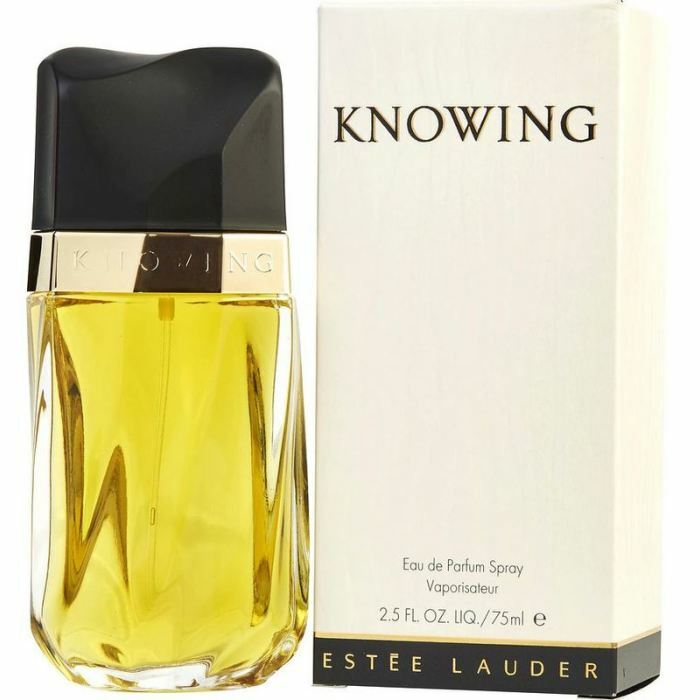 WatchMaxx offers products from the world's finest and most respected brands, such as this Estee Lauder Perfume Knowing EDP Spray 2.5 oz Women's Fragrance 027131006534.